Littlewoods have an absolutely massive range of gifts available for all the family, so I thought I’d use this opportunity to put together a little budget gift guide for you. I remember the days when ‘last minute’ gift buying meant 10pm on Christmas eve? Come on, we’ve all been there! Well not any more! According to pretty much everywhere, we’re already in ‘last minute’ territory, and it’s only just the middle of December. 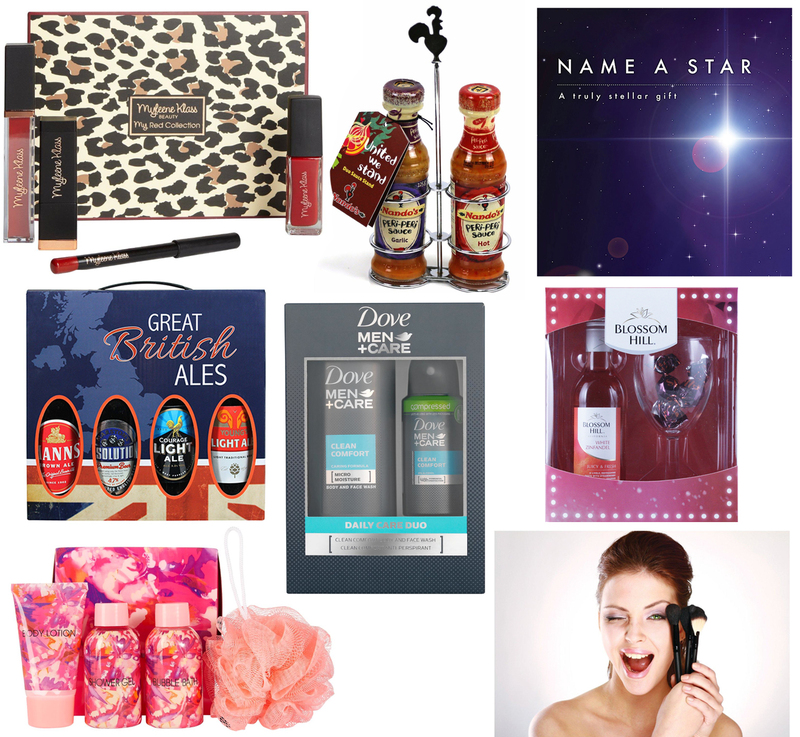 So if you’re on a budget and you’re still in need of gifts or stocking fillers for anyone in the family, I’ve included a few of my favourites below that are all £10 or less – there’s even a MAC makeover and photoshoot in there for just a tenner, what a bargain! You can shop all of these fantastic bargains in Littlewoods’ Last Miniute Offers page here, and feel free to share your Christmas stories on Twitter using hashtag #MakeTheirChristmas. This post is sponsored by Littlewoods.